The Brisbane Home Shows are proven and trusted to significantly increase your company sales. Each year more than 350+ leading companies select these shows to exhibit in, because they meet thousands of targeted home owners and builders. The Brisbane Home Shows are Queensland’s most successful building and home renovation Shows and is backed by Australia’s premier housing industry association, the HIA. Reach a combined 31,000 homeowners actively building and renovating. The event is tried, proven and successful having run annually since 1966. It is strategically marketed to attract serious home builders and renovators with high disposable incomes. They have the support and endorsement of the HIA, giving huge credibility amongst customers. They are the market leaders, drawing more visitors and exhibitors than any other Home Show in Queensland. Businesses return because they get results – leads, sales and a high ROI. Receive 12 months of marketing support with the online eDirectory and social media platforms. The event is organised by EEA, Australia’s biggest and most experienced home show owner and marketer. Whether you’re building your own stand or exhibiting with a pre-build stand, you can get some helpful tips about stand options on the ExpoNet website here. The EEAA provides multiple resources to help you have a successful Show! Here are a few downloadable PDFs to help you succeed! Exhibitions Work. Find out why exhibitions are a great option for your company! How to Exhibit. Helpful tips and tricks about the process of exhibiting. How to Measure Exhibition Success. Find out the best ways to measure your success at exhibitions. 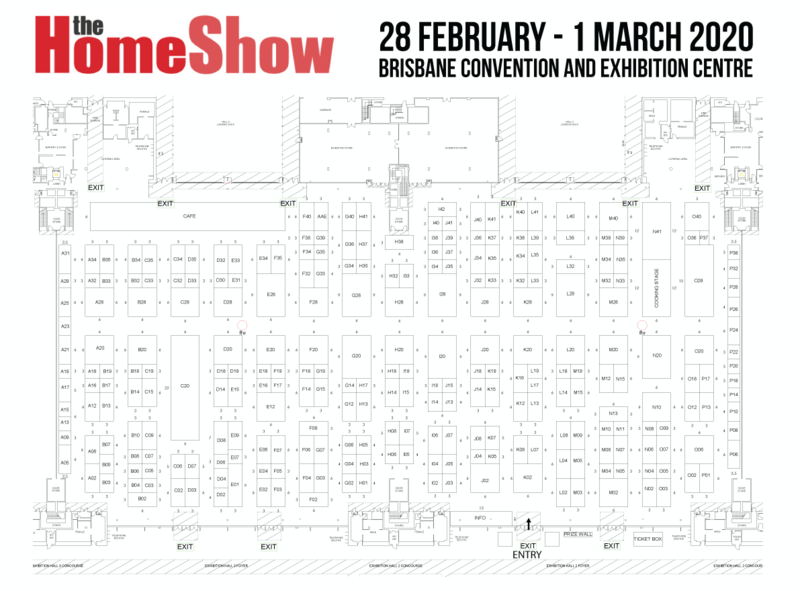 Download the 2019 Brisbane HIA Home Show floorplan here. 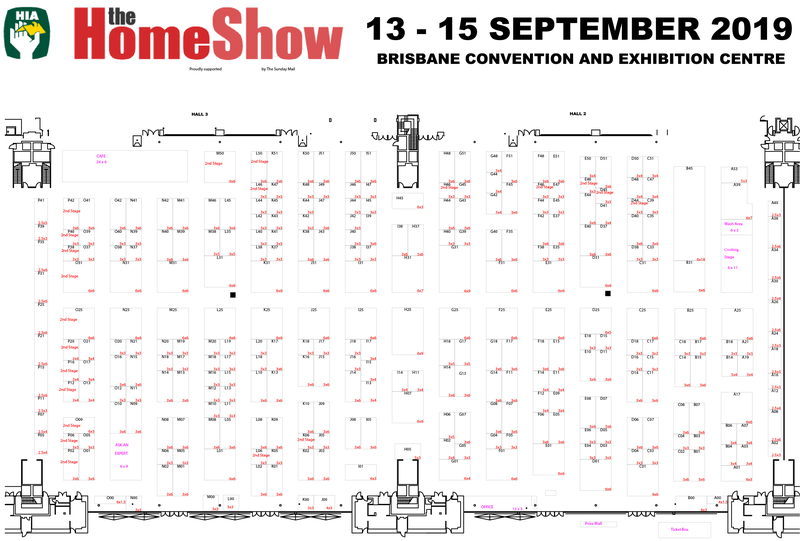 Download the 2020 Brisbane Home Show floorplan here. Enquire about exhibiting at the Brisbane Home Show!